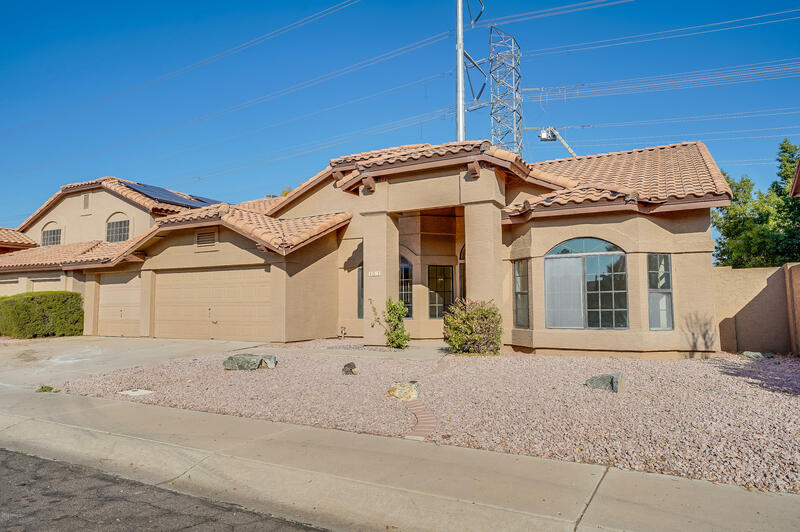 All STONEBRIDGE LAKES homes currently listed for sale in Gilbert as of 04/19/2019 are shown below. You can change the search criteria at any time by pressing the 'Change Search' button below. "Newly remodeled 4 bedroom, 2 bath house features fresh paint throughout, new carpet, granite countertops, stainless steel appliances and a 3 car garage. This is in an established neighborhood near downtown Gilbert close to restaurants, shopping and schools."